With the exception of the tree (we buy a fresh tree every year), I am getting a jump start on the holiday decorating! 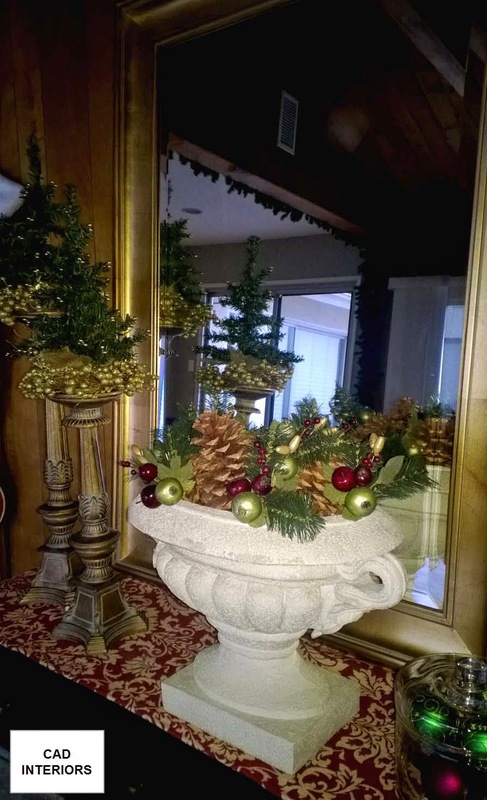 Our family room renovation is scheduled to start right after New Year's, so we want to enjoy the festive holiday decor for as long as possible. More photos of our holiday home to come!